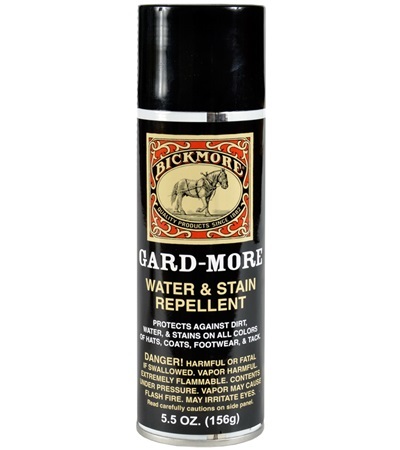 Bickmore Gard-More 5.5 oz. - Jacks Inc.
Bickmore® Gard-More is a non-silicone water and stain repellent that increases longevity of treated items. 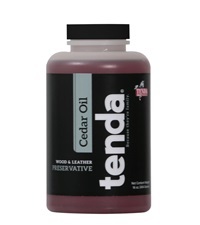 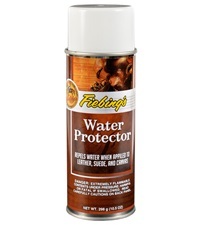 Used on felt and straw hats, suede, smooth leather and canvas for superior protection from stains caused by perspiration, water, food and dirt. 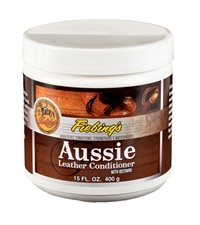 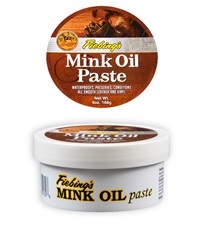 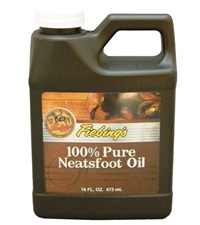 Fiebing's Neatsfoot Oil 16 oz.